Borland Delphi support through the UEIDAQ Framework. 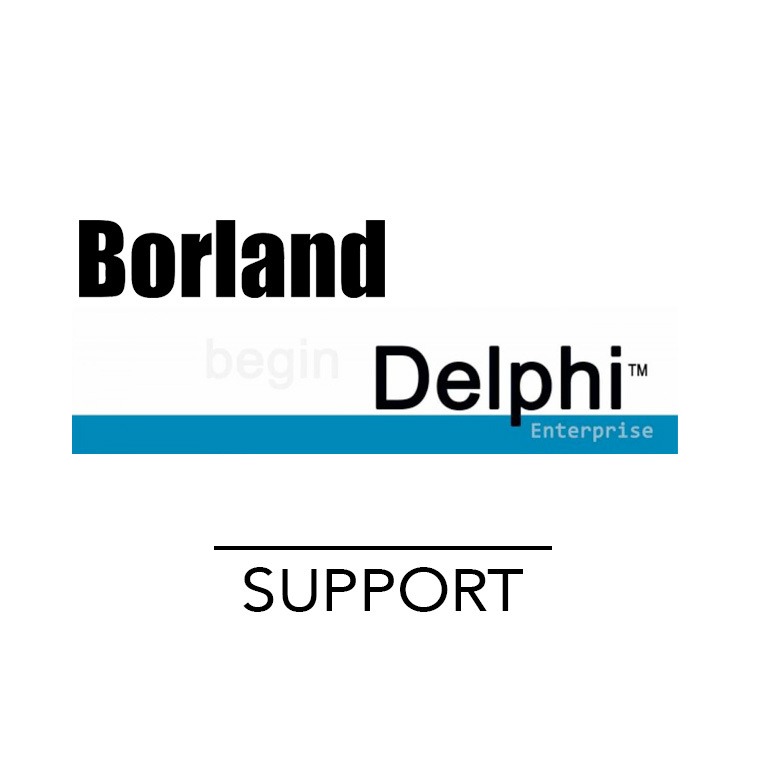 The UEIDAQ Framework supports Borland Delphi through use of the framework's ActiveX server. 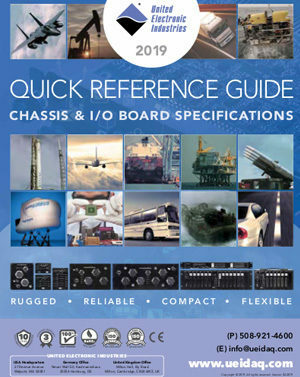 The ActiveX interface provides a simple, robust and powerful way to take advantage of UEI's hardware benefits in this popular programming language. The Framework includes a wide variety of example programs created in Delphi.